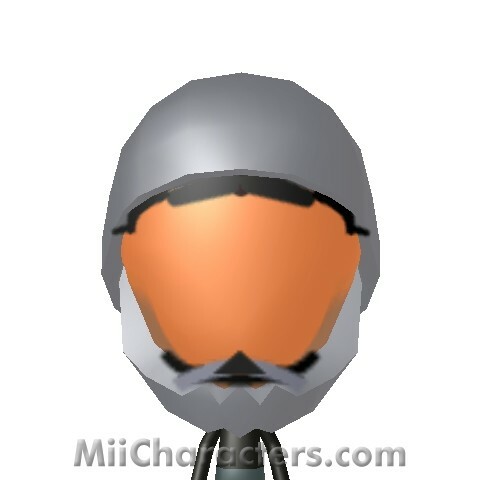 With a helmet like that, he's sure to survive the vacuum of space. 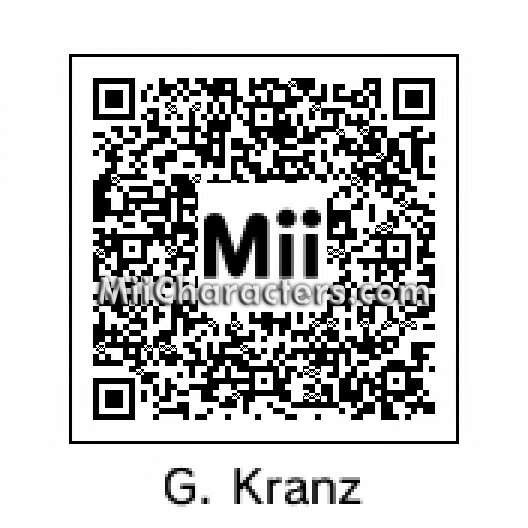 A retired flight director at NASA, Gene Kranz is most well-known for assisting the crew of Apollo 13 back to Earth safely. 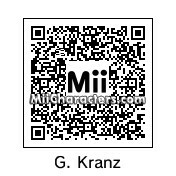 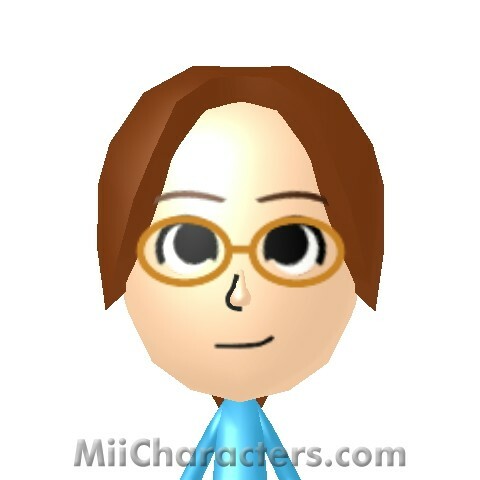 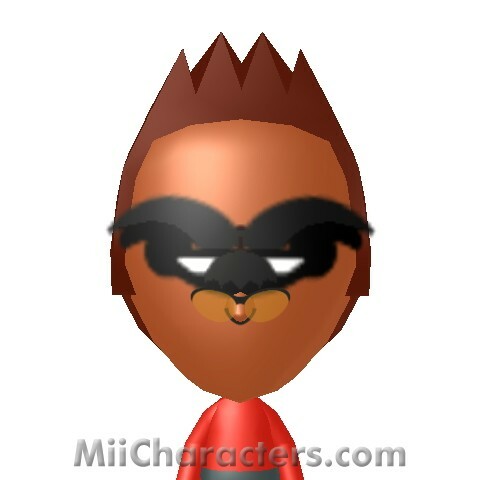 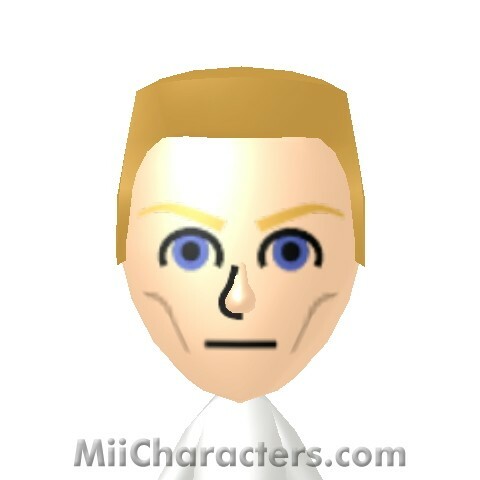 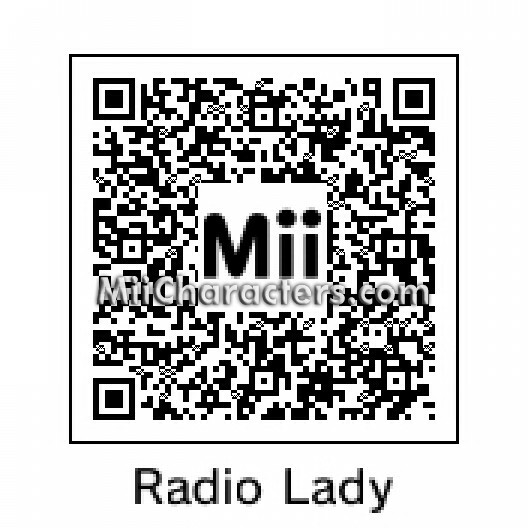 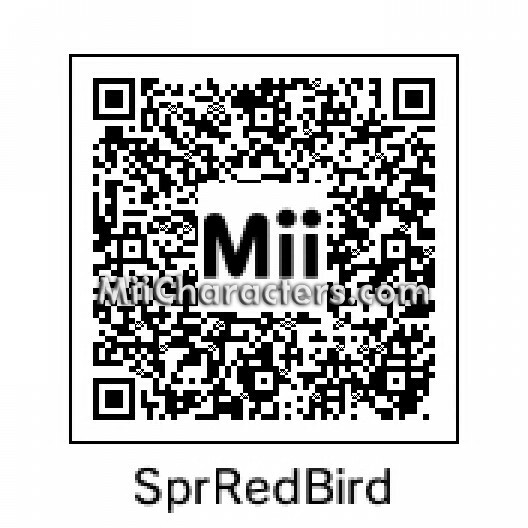 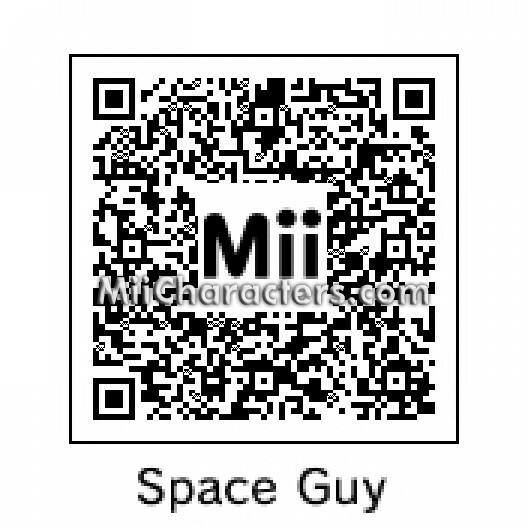 This Mii was based on Ed Harris' portrayal of Kranz in the film "Apollo 13". 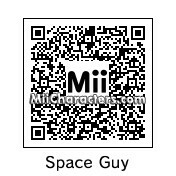 From the game "Shoot-'Em-Up" in "Rhythm Heaven". 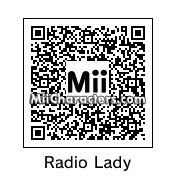 She informs you of your progress as you shoot down waves of rhythmic aliens. 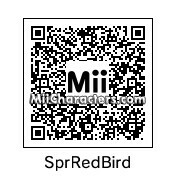 Powerful red bird from Angry Birds Space.